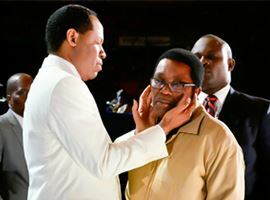 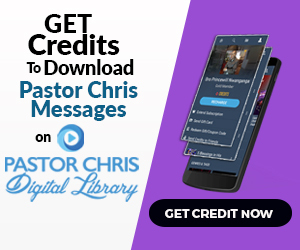 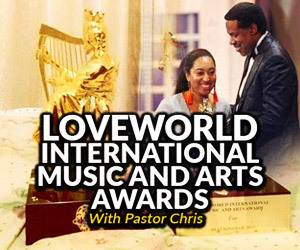 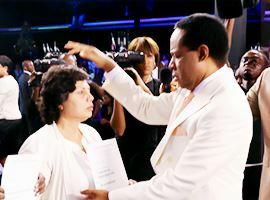 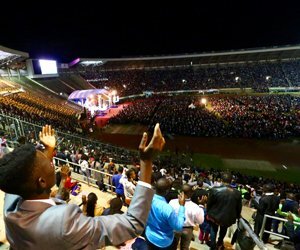 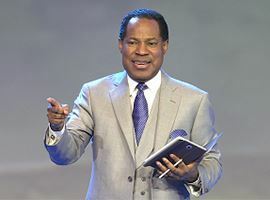 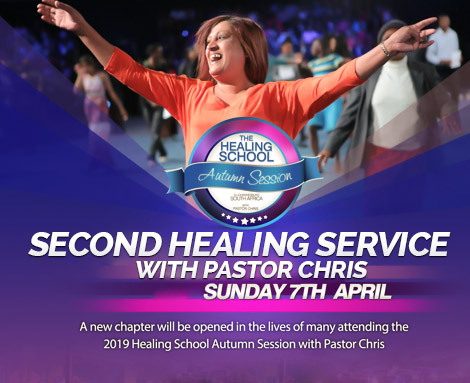 Explicating on the message for the year, the prophet of God, Pastor Chris, revealed vital truths about Lights; taking his global congregants through relevant scriptures in both old and new testaments. 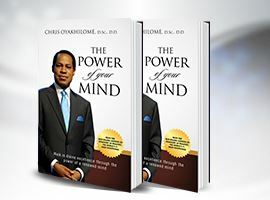 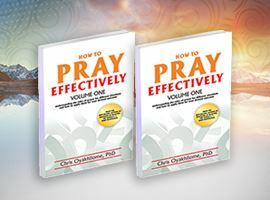 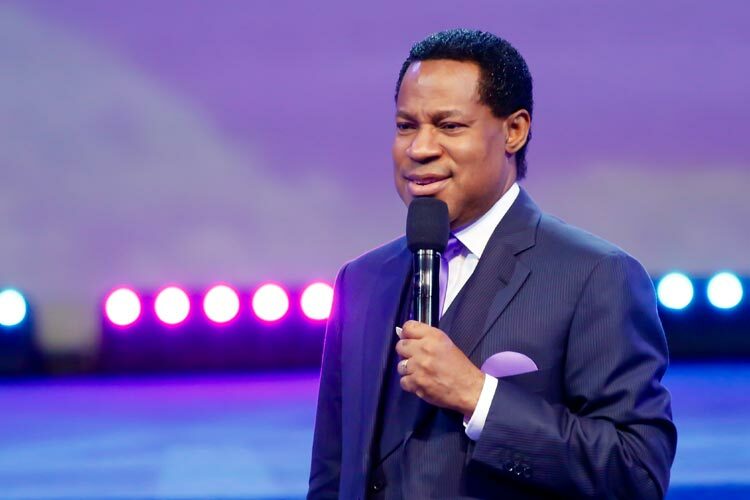 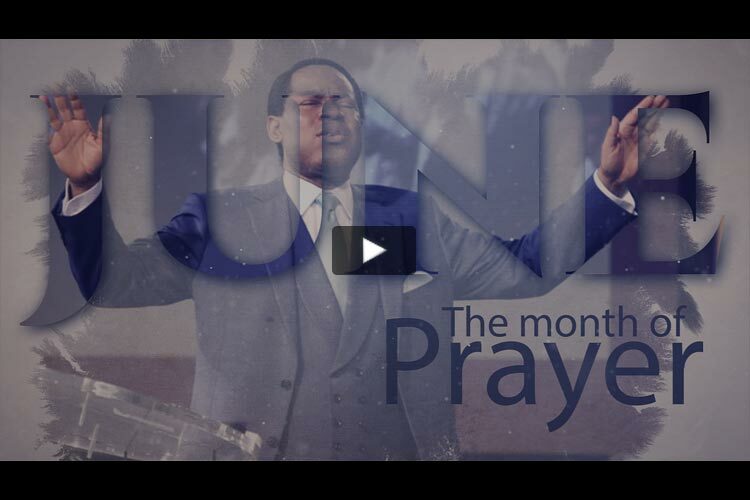 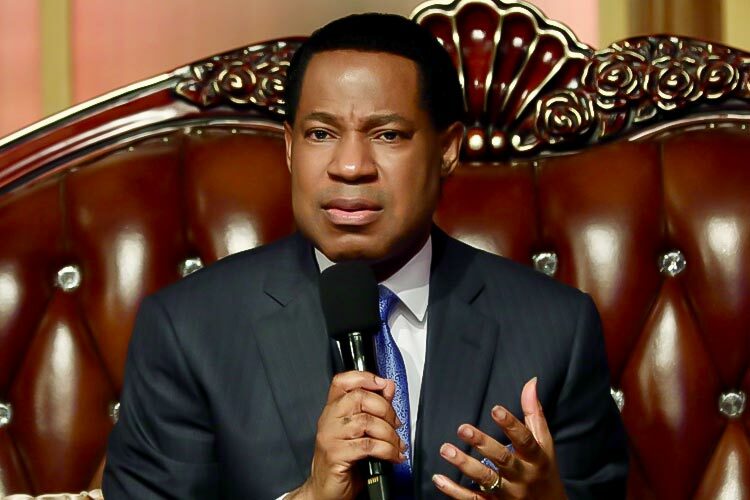 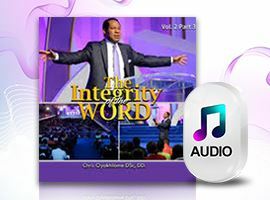 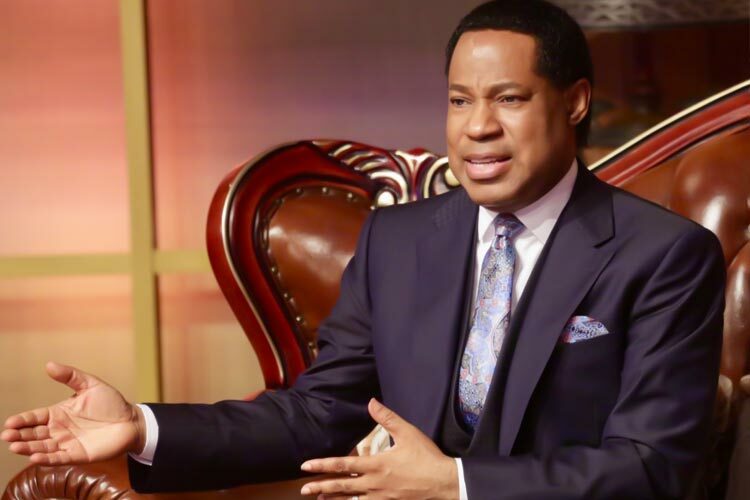 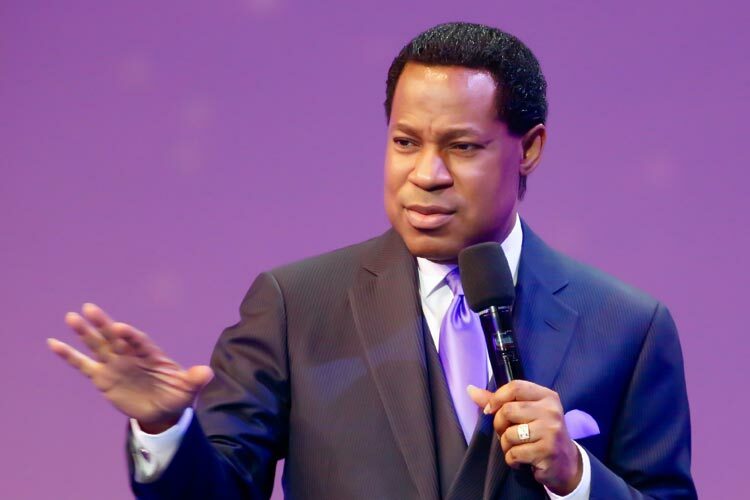 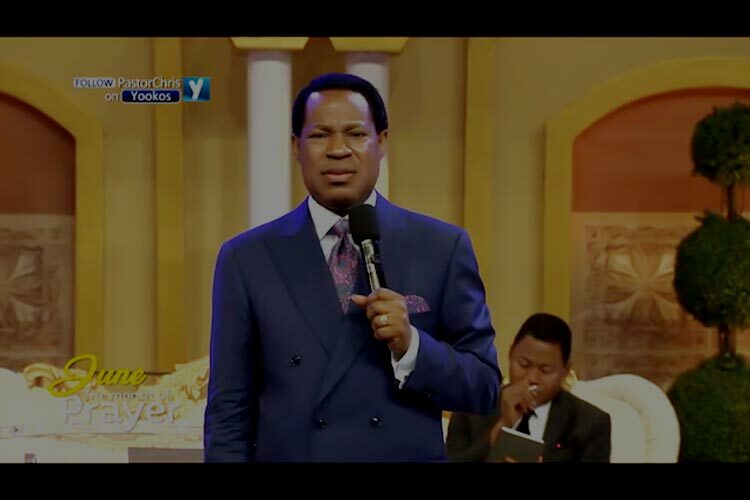 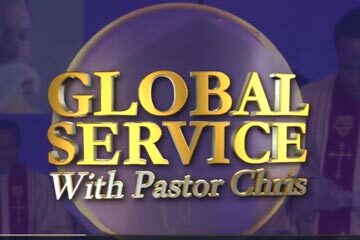 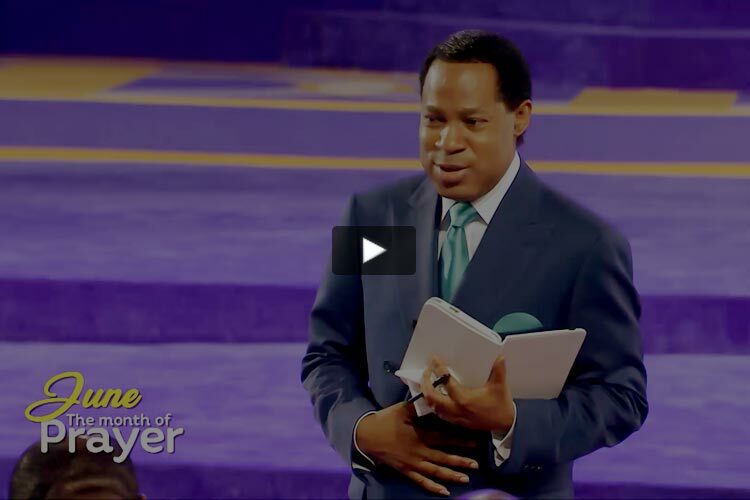 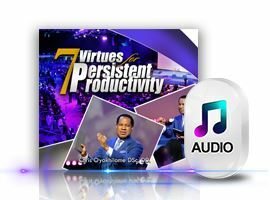 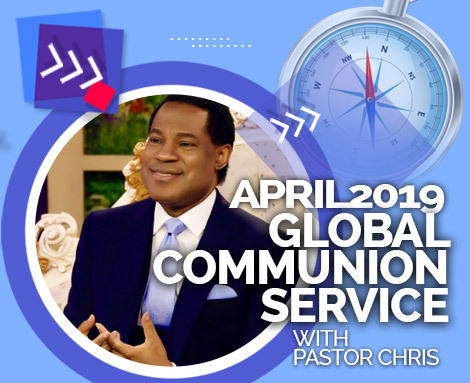 In this insightful and instructive teaching excerpt from the New Year’s Eve Service, Pastor Chris identified different kinds of lights, and went on to establish that we are for signs and wonders. 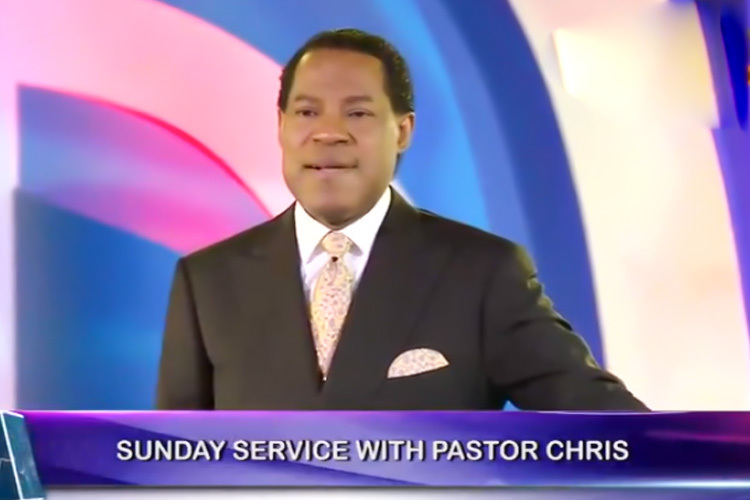 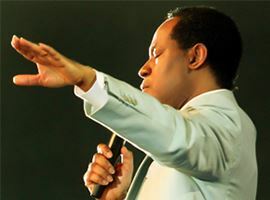 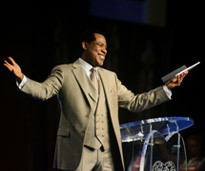 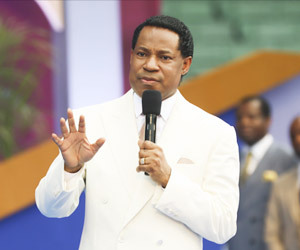 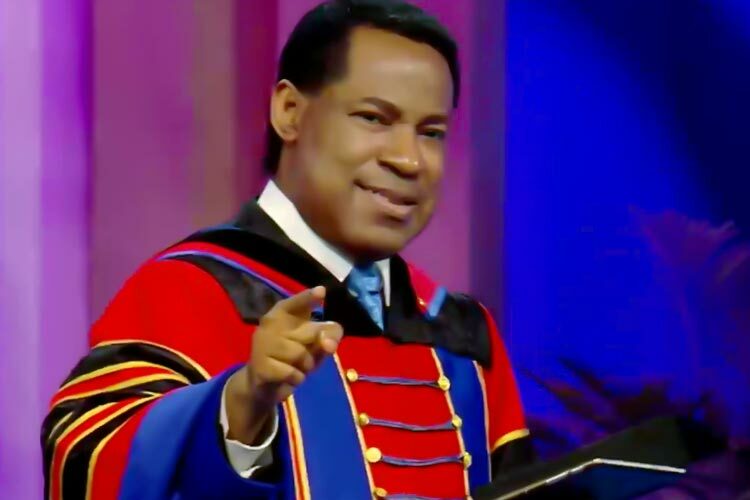 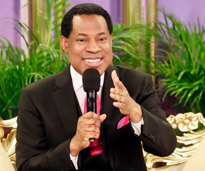 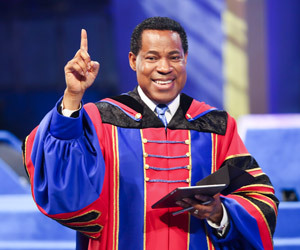 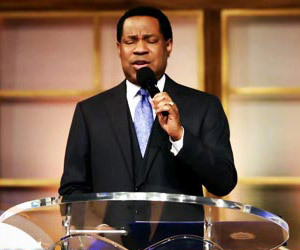 Pastor Chris also charged, “The darker the darkness, the more brightly you’ll shine.” .